The mark disappears from the phones but Nokia debuts on a tablet. 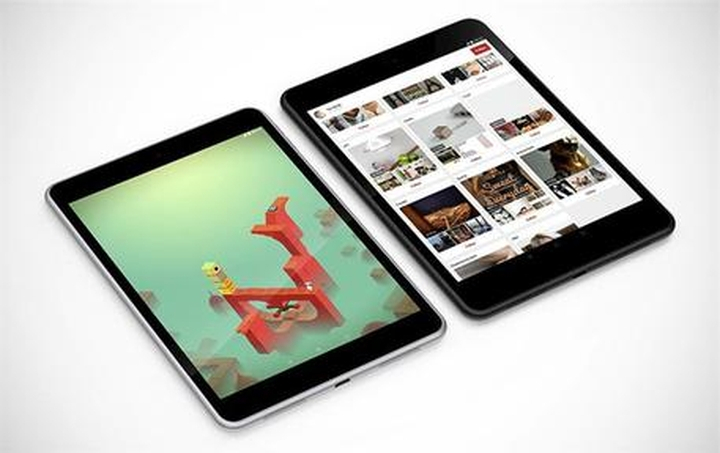 The Finnish company, which in April sold its mobile phone division to Microsoft along with the ability to use his brand on phones, has just unveiled the N1, a tablet running Android. Aluminum, with display from 7,9 inches, will debut in China next February to arrive in Russia and Europe. 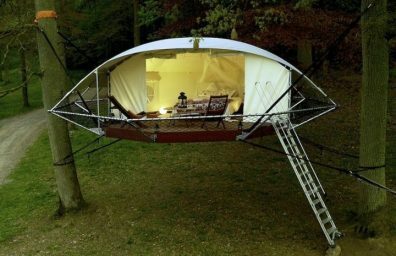 The sale price will be competitive: 249 dollars excluding taxes. 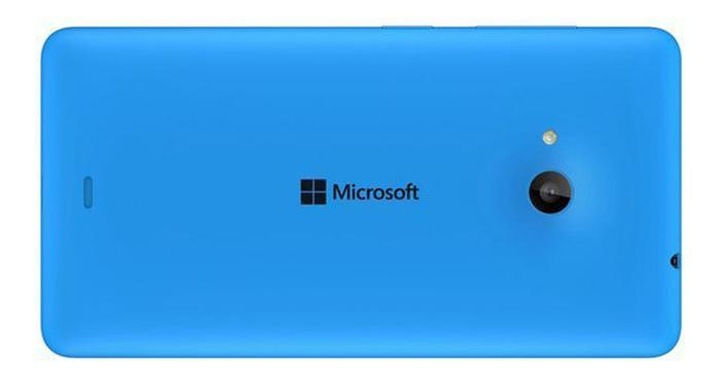 microsoft Launches First smartphone which marks the end of the Nokia brand. The company Redmond, Which bought the mobile division of the Finnish company in April for 7,2 billion dollars, has unveiled the Microsoft Lumia 535Brand, which from now on will replace the word 'Nokia Lumia'. Lumia 535 is presented as a '5x5x5', ie has 5-inch display and two megapixel cameras from 5. 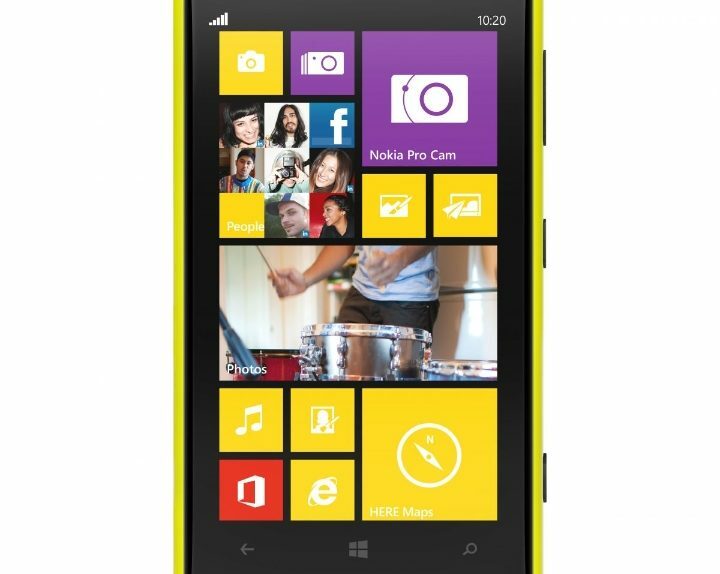 Nokia Lumia 1020, with a sensor 41 megapixel, unlike all the other smartphones on the market today, reinvents the zoom, allowing you to capture much more detail than you can do with the naked eye. Thanks to the innovative technology of PureView Nokia Which includes optical image stabilization, the device is able to realize some of the crisper pictures that you can take with any digital camera.